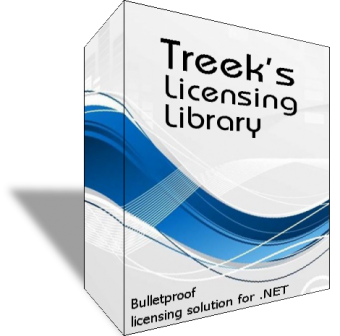 Treek's Licensing Library (TLL) was developed to provide strong licensing security to software developers. 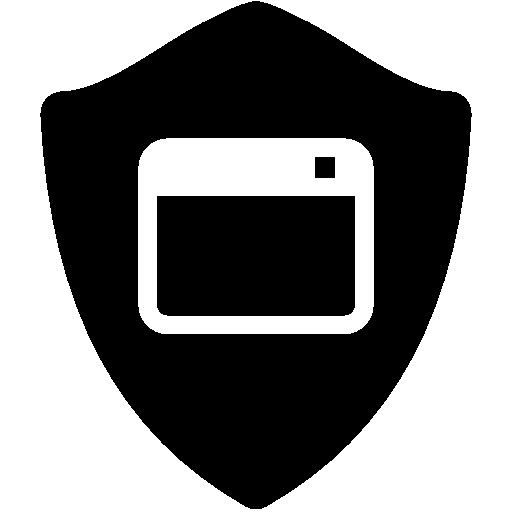 It comes as standalone DLL usable in almost all Windows applications. 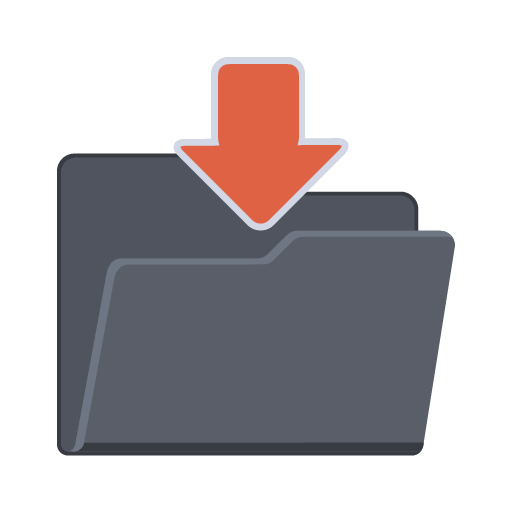 Additionally you can order the licensing API to get track of your installations, license and application usage, provide updates and much more. With prices starting at $49 for single developer it's most valuable product for the best price on the market. You can download library from it's product website. 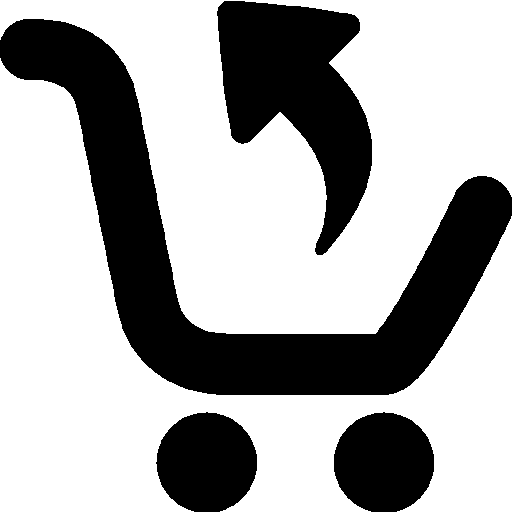 You can purchase the software from TLL site here. Please, always test the integration before you purchase the product.